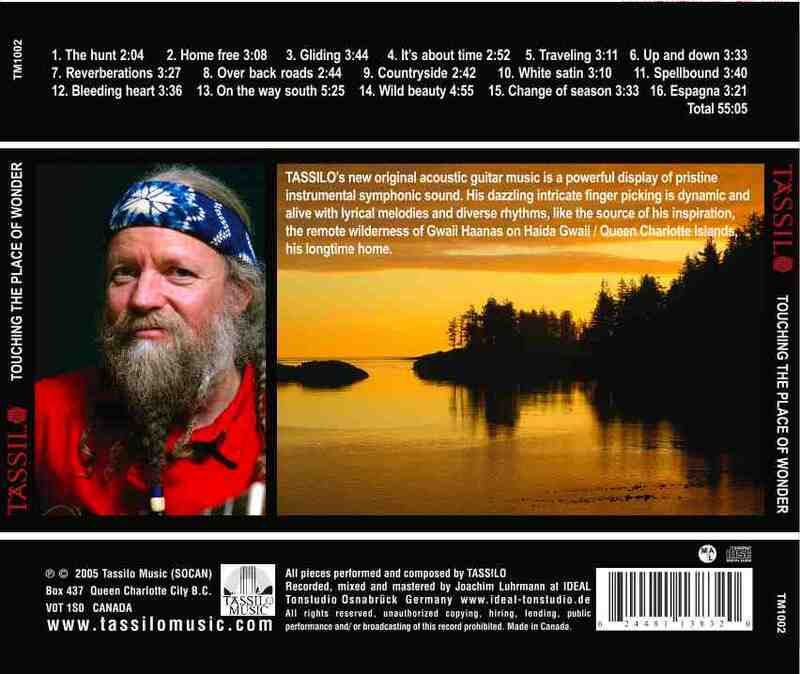 Content "Evocations from the wilderness"
The CD is called "Evocations from the wilderness." 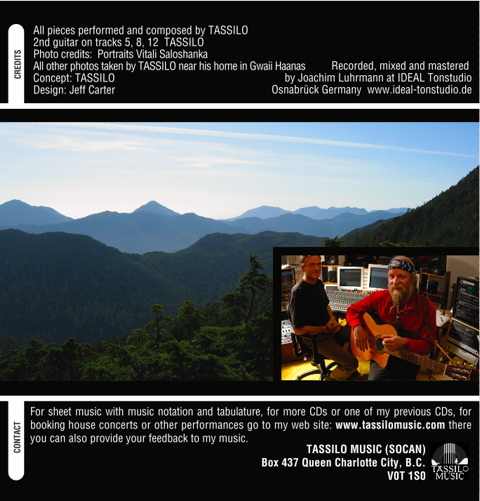 It contains 22 pieces of music, making up over one hour of my original instrumental acoustic guitar compositions. 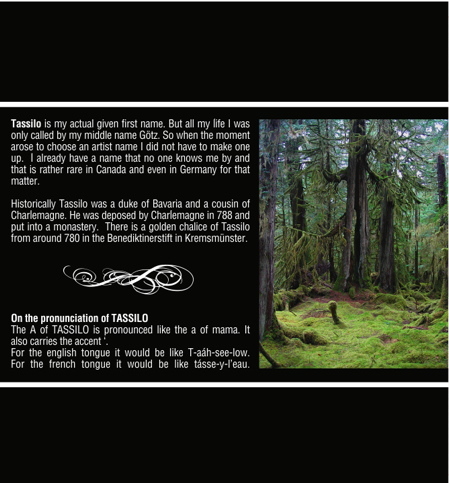 My music is inspired by the isolated wilderness of Gwaii Haanas, Haida Gwaii/Queen Charlotte Islands, B.C. The guitar music combines intricate finger picking, evocative lyrical melodies and rhythmic diversity. Content "Touching the place of wonder"
My new original acoustic guitar music is a powerful display of pristine instrumental symphonic sound. 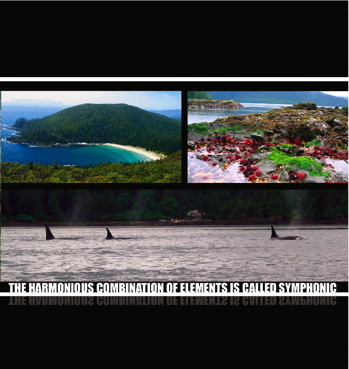 The dazzling intricate finger picking is dynamic and alive with lyrical melodies and diverse rhythms, like the source of my inspiration, the remote wilderness of Gwaii Haanas on Haida Gwaii/ Queen Charlotte Islands, my longtime home.